Ridesharing services like Uber and Lyft are on the rise in popularity. Uber and Lyft vehicles, just like any other vehicles on the road, can get into accidents. If you have been injured while riding as a passenger in an Uber or Lyft, you are still entitled to seek monetary compensation for the injuries you have sustained due to the negligent actions of another. As with any car accident case, financial responsibility for damages stemming from the accident will fall with the at-fault driver’s insurance company. With ridesharing accidents, however, there is another layer of complexity because there is a business involved. So, whose insurance will cover your damages? There are a few options. Uber or Lyft driver: In most instances, the ride-sharing driver’s personal insurance policy will not cover your injuries, even if he or she is the one who caused the accident. This is because personal car insurance policies usually have a “business use exception” which means that the policy will not cover damages that happen while the insured is acting in a for-profit, business capacity. 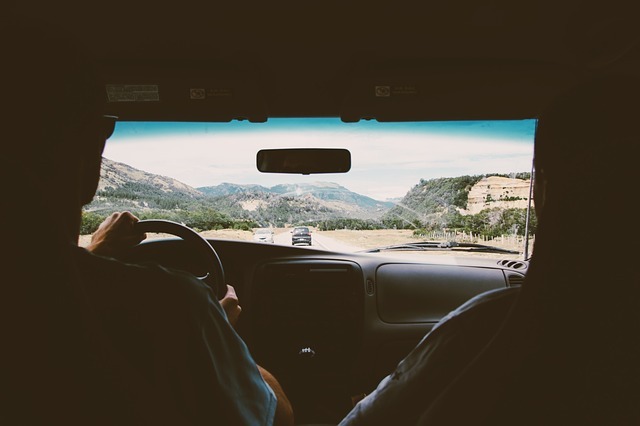 Some drivers may have a commercial insurance policy or a personal insurance policy that provides coverage while they are acting as a rideshare driver, but this is the exception rather than the rule. Uber or Lyft’s insurance: These ride-sharing companies carry third party liability insurance coverage. The policies provide up to $1 million to cover damages resulting from the accident including those stemming from injuries sustained or property damage incurred. As a passenger, you will likely have this coverage available to you if the Uber or Lyft driver is at fault in causing the accident. The driver’s personal policy would have to be exhausted first, but, as stated above, it is unusual for an Uber or Lyft driver to have an applicable policy in these cases. At-Fault party: If someone other than the Uber or Lyft driver was responsible for causing the accident that resulted in your injuries, you can seek compensation from the at-fault driver’s insurance company. If the at-fault driver was uninsured or did not have enough insurance coverage to properly compensate you for your injuries, you may be able to file a claim under Uber or Lyft’s uninsured/underinsured motorist coverage. This UM/UIM policy provides up to $1 million in coverage per accident. If these insurance companies fail to cooperate or properly compensate you, you may also try pursuing a lawsuit against Uber or Lyft. Ridesharing accidents present complicated legal issues. When dealing with the rideshare company and multiple insurance companies, everyone will be trying to point the finger at someone else to pay you what you are owed for your injuries. Contact our experienced personal injury attorneys to hold those responsible for your injuries and losses accountable. Our attorneys are here to fight for you and your right to compensation. Next Next post: What Happens When the Driver Who Hit Me Has No Insurance?